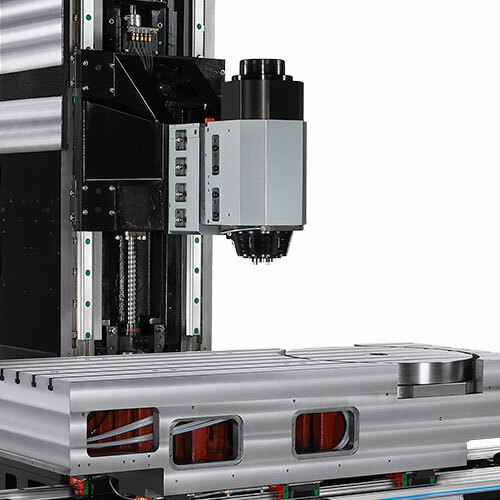 There are three types of machine configurations for 5-axis machining. 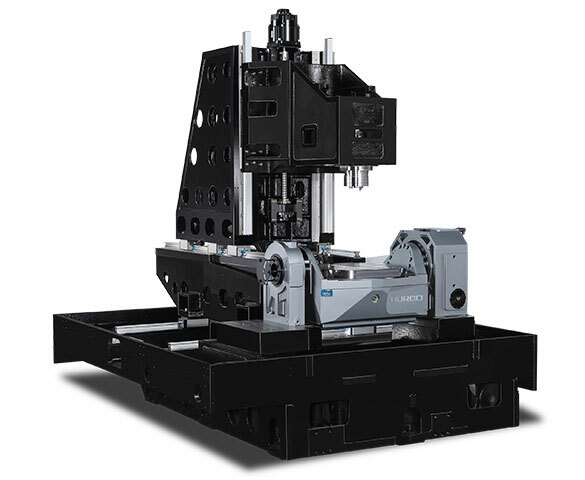 Heavier Parts: Because the table is stationary, the swivel head/rotary table machines are used with heavier parts. Versatility. You can add a vise for greater versatility because of the large table size. Use the extra space to finish the sixth side of the part or do 3-axis work. 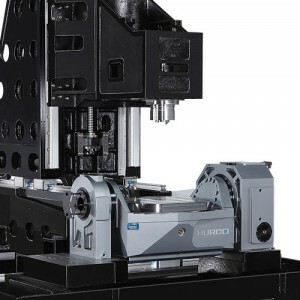 Minimizes tool interference Because the swivel head tilts the tool, you don’t need to worry about tool interference with the machine’s spindle head. 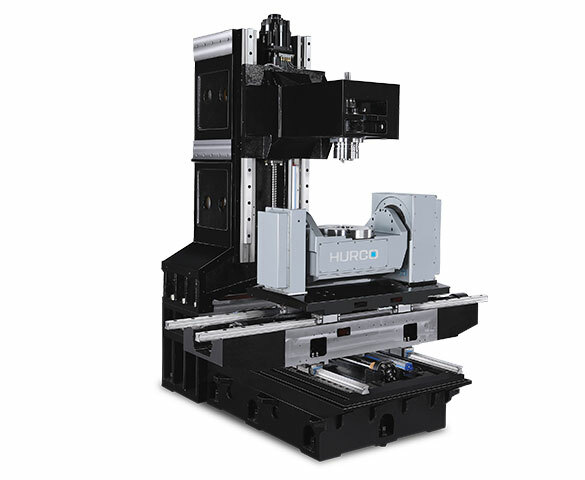 Better chip control With the swivel head/rotary table configuration, you can run the machine horizontally and gain better chip control. Geographical preference The swivel head/tilting rotary table configuration continues to be more popular in Germany and throughout Europe than the United States and Canada. Better undercut capability The trunnion rotates -30/+110 degrees versus +92 degree rotation on a swivel head/rotary table design. Larger work volume Compared to the swivel head rotary table 5-axis machine, the trunnion style facilitates larger work volume because you don’t have to compensate for the space used by the swivel head with tool attached. 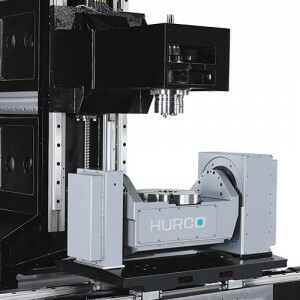 More torque at low rpm Because the spindle is stationary with the tool attached and it is belt-driven, you are able to get more torque when machining at lower rpms. 3 to 5 transition The integrated trunnion table is the most popular configuration for 3-axis shops that convert to 5-sided machining because the approach to the part is similar in that you are simply machining more sides at one time in a linear fashion. The biggest benefit of a traveling column design for 5-axis machining is the rigidity the design provides. 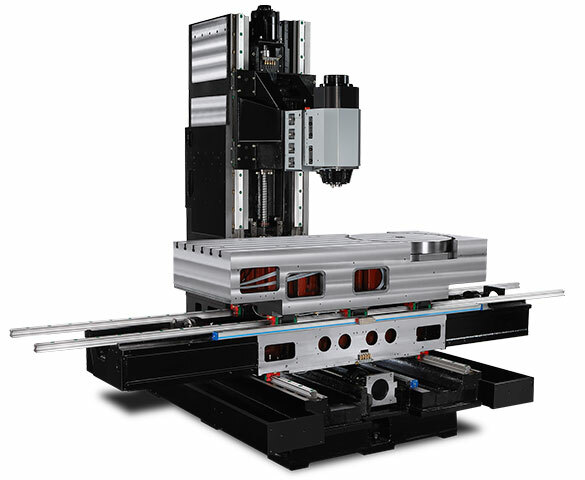 Because the table is mounted directly to the machine base, it is more stable and less prone to movement. Hence, it retains accuracy and repeatability at the highest levels.